Speed up your onboarding time to get new employees up and running. 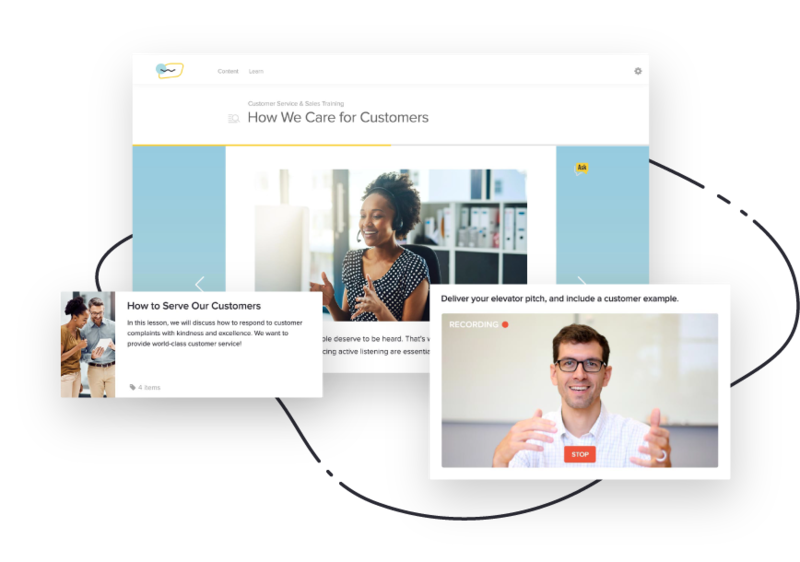 Having a well-documented, repeatable onboarding process is critical to ensure an efficient and effective onboarding experience. This may seem obvious, but leaders still ask, “Why is the new hire orientation an important process?” As with all relationships, the first impression that a company gives a new employee in the new hire onboarding process has a strong, lasting effect on that employee’s tenure at the company. Using a new employee onboarding process flow chart or an onboarding process template allows teams to onboard new hires consistently, comprehensively, and quickly—without reinventing the wheel each time. This employee onboarding process flow chart helps create an onboarding plan for a specific department, role, or even a global HR process. A new employee onboarding plan is a great addition to your orientation process when onboarding new hires. It can also help you understand the timeline and onboarding process flow of the natural stages of hiring a new employee—and how long it takes to integrate them with the existing team. Onboarding process best practices for new employees encompass many activities and go beyond the first day of work. While the new hire orientation process may be completed fairly quickly, the onboarding process should take place over a longer time period. 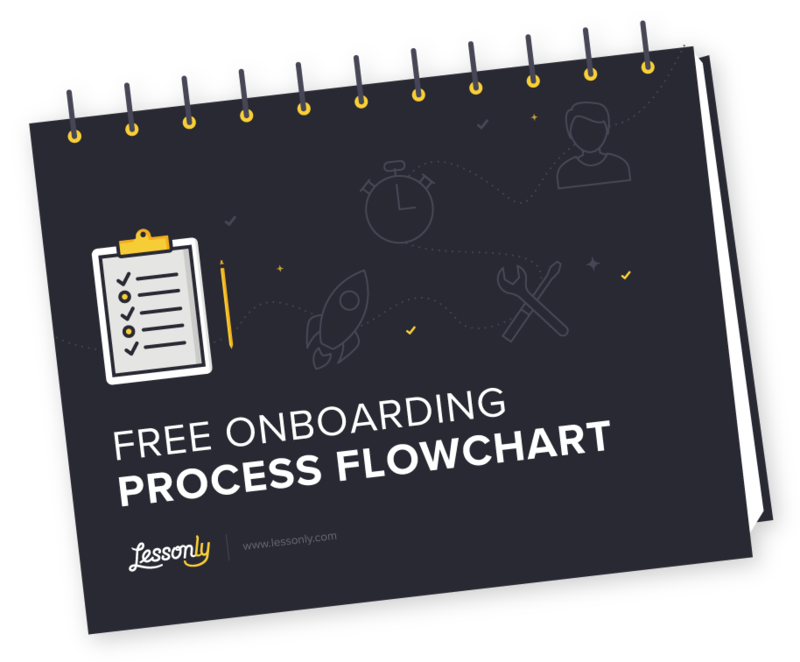 This onboarding process template helps you create a standard process for efficient onboarding. Our process flow chart template is a great starting point for building a flowchart (in Excel) that works for any team. It’s also key to have a standard checklist in place to be consistent—feel free to use our new employee checklist template to get started. A holistic training plan for new employees is just around the corner. 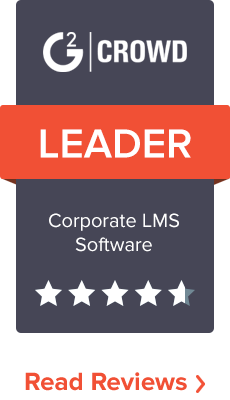 Download it today—or learn how Lessonly helps automate team learning and onboarding with powerfully simply software. Process flow charts are fantastic to use in the onboarding process. They help develop a new employee training plan and design ongoing training efforts as well. A training process flow chart can have the same look and feel as this new hire process flow chart and onboarding process template, but should be modified to include the content of your training process model. Our training plan template can help you get started on a flow chart for employee training. The human resources hiring process is an incredibly valuable one, so it should be documented and repeated using an HR hiring process template. The human resources hiring process flow chart can also reflect this process chart, but also should be edited to fit your specific process chart needs for optimization.